Together for Victory doesn’t simply buff the Commonwealth nations to make them more viable however – it gives them more options and more nation-defining decisions, especially in regards to creating an alternate history. It’s an entirely different focus, and a welcome one. 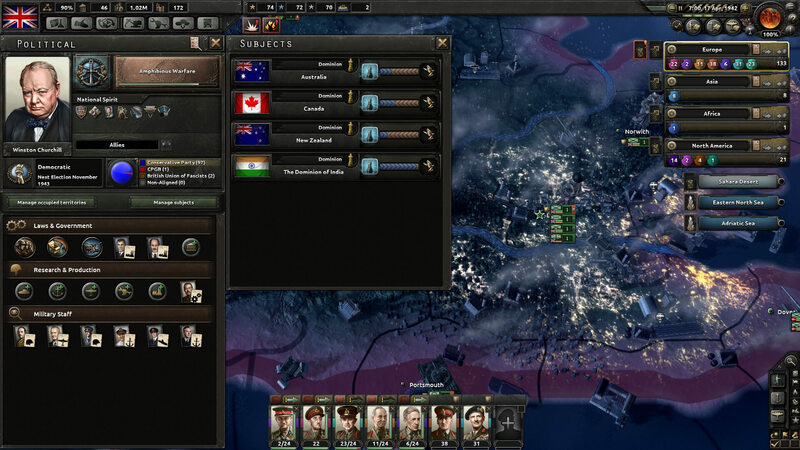 There’s more room now to carve your own path, as Hearts of Iron IV takes another step toward being more than just a World War 2 game, instead becoming a 20th Century sandbox. 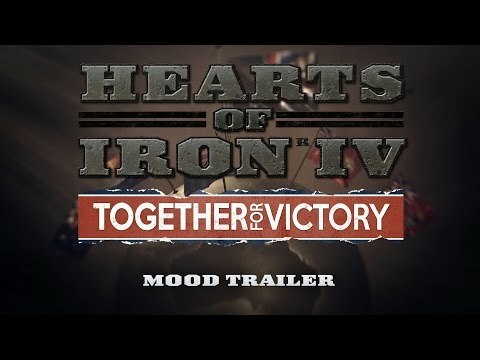 Hearts of Iron IV: Together for Victory does something that Paradox has been known for: adds compelling new content to an already brilliant title. 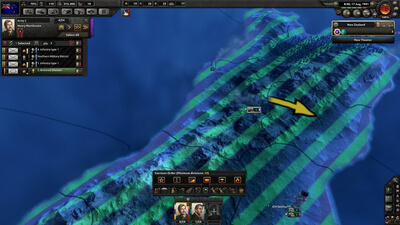 The new Commonwealth mechanics give you a reason to explore this time period from a different lens, while the combat improvements make planning and executing battle plans easier than ever. 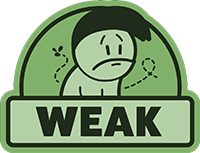 However, the performance issues marring the experience, as well as frustrating AI, make Together for Victory one of the most poorly performing game in Paradox’s library. Having more small nations might seem good, but the reality is many of the nations are completely unplayable, short of some strict gambit or cheap AI tactic. The nations are too small, too irrelevant to matter and, as a result, the entire premise of this DLC is rendered negative. Sadly, Hearts of Iron IV: Together for Victory falls into the issues seen with other downloadable content from Paradox Interactive.